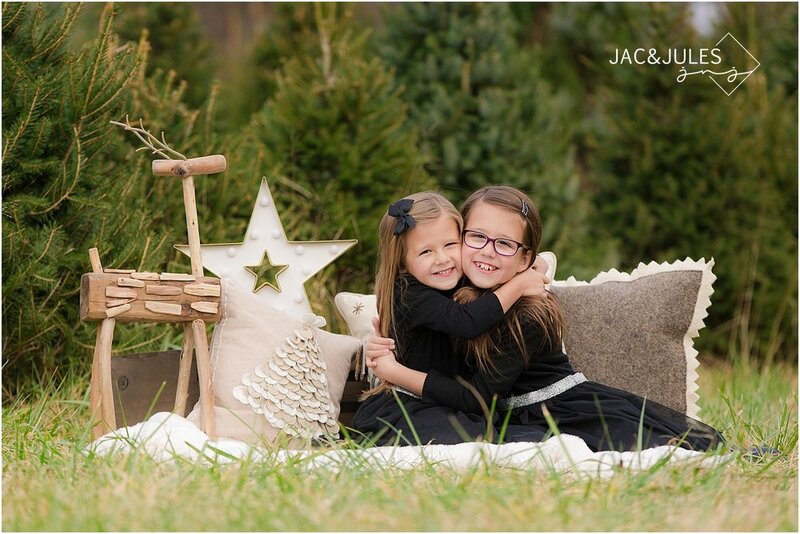 We had gorgeous fall weather for our Holiday Mini Sessions at Lone Silo Tree Farm this past Saturday! 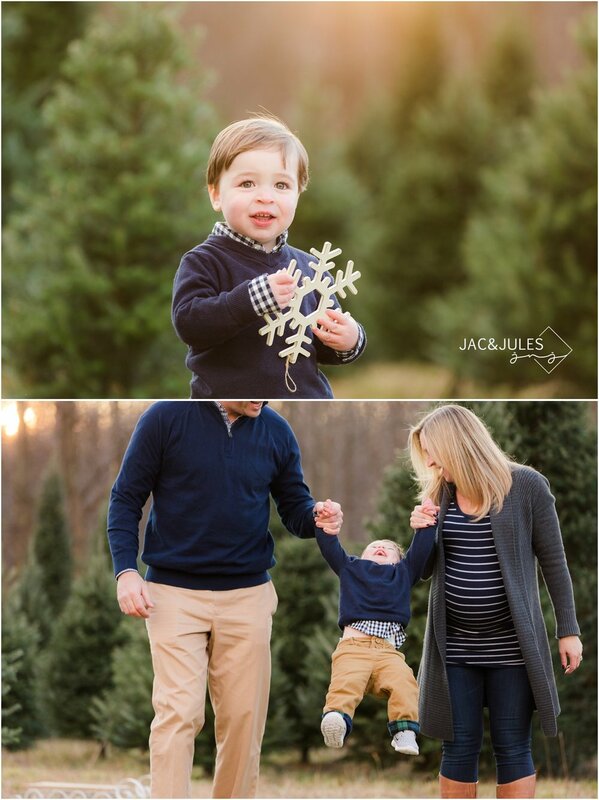 Beautiful light, adorable, well dressed families, and a stunning backdrop so perfect for Christmas and winter! We already can't wait to do this all over again next year! 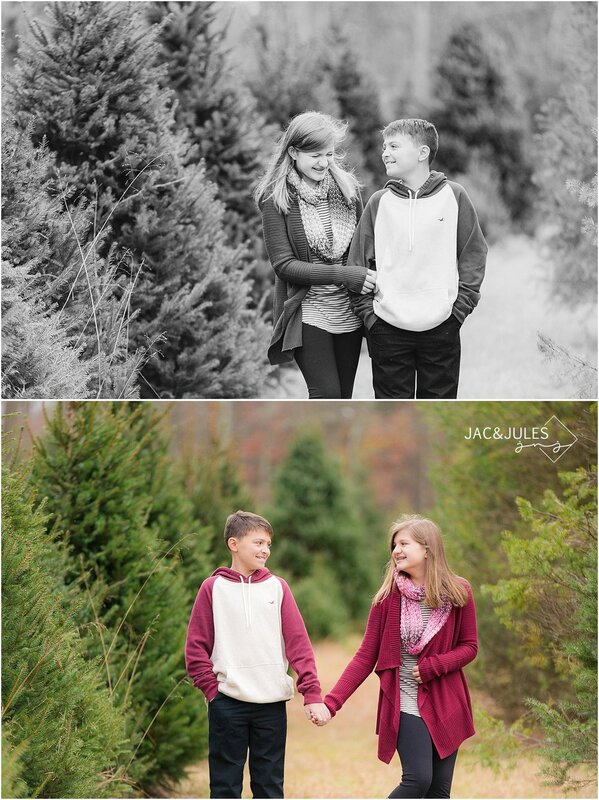 Take a look at some of the highlights from this years Holiday Mini Sessions at Lone Silo Tree Farm in New Egypt, NJ. 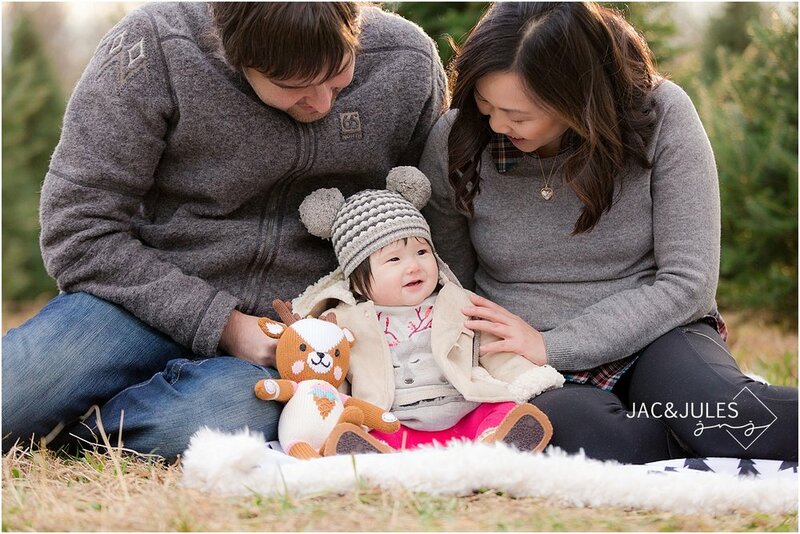 Do you have a favorite?! I love all the candids! 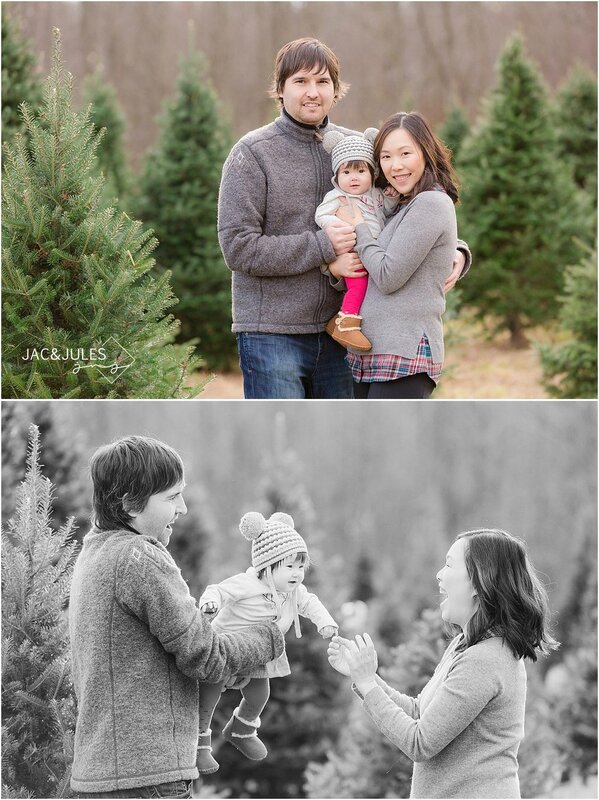 Make sure you leave these families some love in the comments section and feel free to pin one (or two) for ideas for next year!